October 22, 2018 Contributor 0 Comment banks, James Hodge, property, Realestate, Tom O’Sullivan . 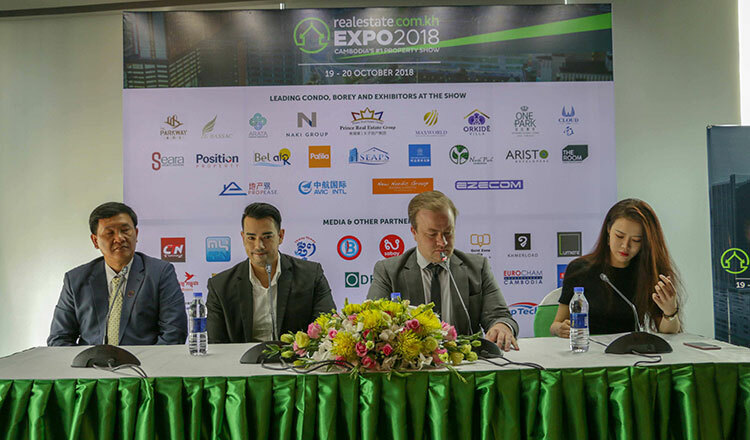 Tom O’Sullivan, CEO of Realestate.com.kh, told Khmer Times that the fair hosted over 80 exhibitors, including local borey and condo developers, as well as international companies from Cyprus, Australia and the United Arab Emirates, among other countries. 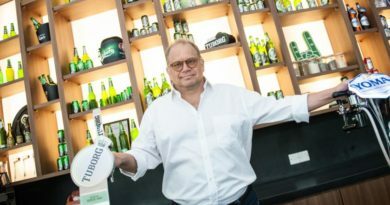 A large number of associated business – including banks, proptech and architecture firms – also joined the event, bringing even more value to attendees during the two-day event, which was sponsored by Ezecom, Belt Road Capital Management and Homeloan.com.kh, according to Mr O’Sullivan. 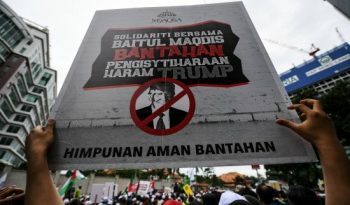 “50 percent of participants came from overseas, while the other half were local home buyers and investors. “Developers generated thousands of leads from quality buyers and we expect to exceed last year’s figure of $30 million in sales,” he said, explaining that they are now waiting on developers to provide final sales figures. “Based on the 20 percent increase in attendance we can safely say we will surpass 30 million in sales,” he added. He said the event not only helps developers sell property but also puts Cambodia on the map as an investment destination. 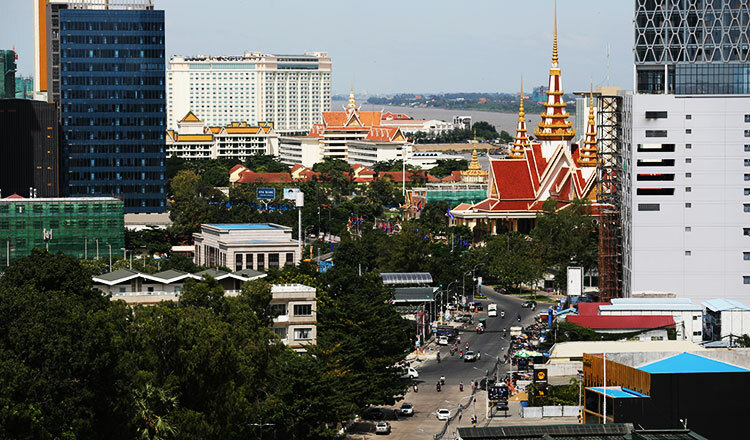 Mr O’Sullivan remains optimistic about the future of the property sector in Cambodia. 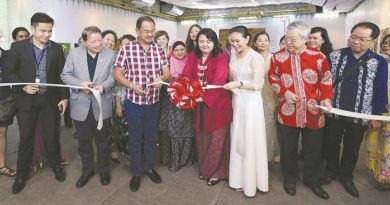 “I think the outlook on the local property market in terms of landed property is arguably the stronger part of the market,” he said. Besides borey and villa projects, condo projects have also achieved good sales rates, according to another expert. James Hodge, associate director of CBRE Cambodia, told Khmer Timesthat well targeted projects are selling well. “With buyers able to choose from more and more condominium projects, it’s those that stand out from the crowd that are continuing to perform best. “In addition, developers with strong track records are able to leverage their reputation to achieve sales rates above those seen in the competition. “Overseas investors are still very much active in the market, with a particular focus on projects by developers from their home nations,” Mr Hodge said.